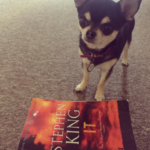 Is IT a Great Telling of Stephen King's Much Loved Bestseller? 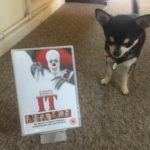 We are fans of the books of Stephen King, and one of the ones we enjoyed the most was It, which gave us the iconic Pennywise the Clown, who is already known to many having already been immortalised by the legendary Tim Curry, in a 1990 TV mini series adaptation. With liking both the book and mini-series, as well as giving them a re-watch, we were highly excited to see this new film adaptation from director Andy Muschietti, who had already had some success with the horror genre for his 2013 film Mama, starring Jessica Chastain. We were hopeful that this new adaptation would be worth a watch but held some reservations as original director Cary Fukunaga and his Pennywise actor Will Poulter both left the project over creative differences, Cary does keep a writing credit on the movie, however. Pennywise shows all the members of the losers club their worst fears, these being for Bill (Jaeden Lieberher) visions of his missing brother Georgie (Jackson Robert Scott); for lone girl club member Beverly (Sophia Lillis) its visions of her abusing father and for Richie (probably the most known of the cast, as from TV monster hit, Stranger Things, Finn Wolfhard) he sees visions of clowns. We learn also the fears of all the other ‘Losers’ Ben (Jeremy Ray Taylor); Ben (Chosen Jacobs); Eddie (Jack Dylan Grazer) and Stanley (Wyatt Oleff) as the bond of the 7 friends bonds them closer and closer, especially between Bill and Bev. Ben, who has been researching the history of the town, learns that throughout its history, learning every 27 years, major disasters happen, with the mysterious Pennywise the clown having links to them all. The Losers Club knowing this soon learn that it will take all of them to defeat the clown, which is a goal of theirs to stop the nightmares, and for Bill especially, who still holds on to the belief that in doing so, he can find his brother Georgie, dead or alive, giving him much-needed closure. The film is at its best when showing the difficulties of growing up, making friends, first love and it exceptionally shows the horrific events of bullying. It is this that will make you think fondly of another excellent King adaption, Stand By Me yet still feel modern enough to compete with the likes of Stranger Things. The overuse of CGI is probably our only negative of the whole film, but that seems harsh given how well it has got you involved into the story. As Stephen King film adaptations go, this is by far one of the better ones and makes up for our disappointment of the Dark Tower. The sequel has already been rushed into production where we see the 7 friends again, 27 years later, when the next expected disruption from Pennywise is scheduled. What is also most pleasing about this film is that it has done exceptionally well at the box office despite its R rating, which like Deadpool only proves if you give an exceptional story, audiences will watch, contracting the idea that all films need to be a PG13/12 to survive. 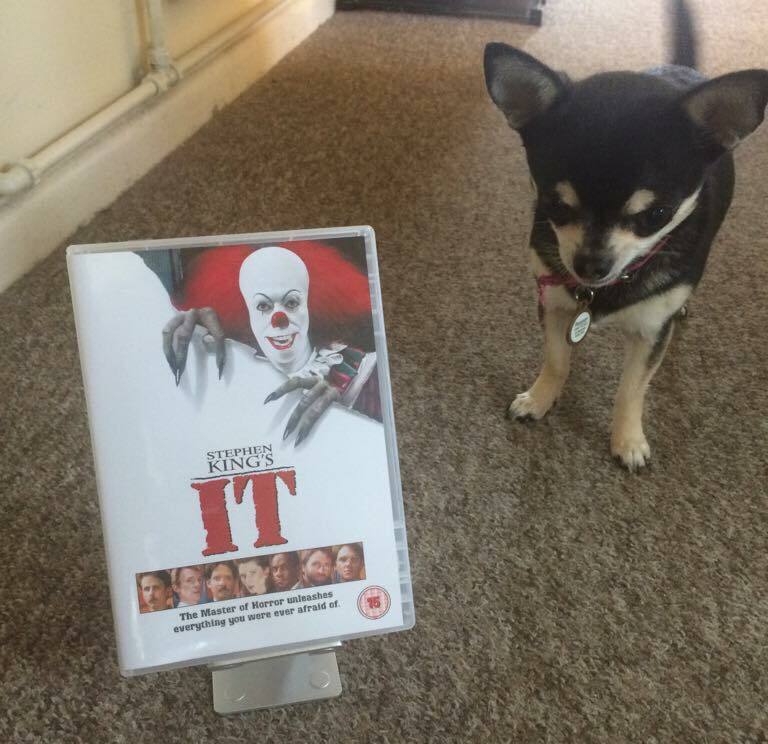 The queue for It Chapter Two starts here! What are your favourite King film adaptations and who would you cast as the older versions of the losers club in the sequel? We would love to hear from you! 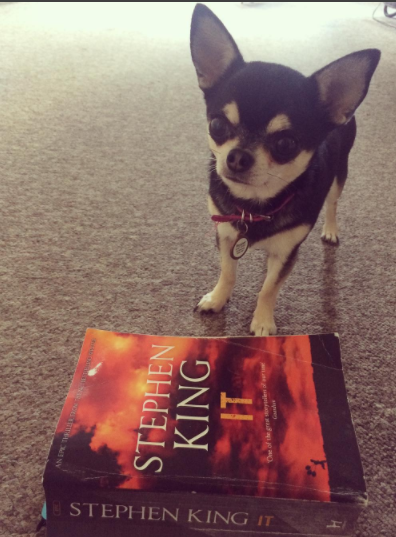 We can’t wait for Chapter 2 of It as Pepper and I have read the bookso know what’s coming!